There are so many methods for trading like fundamental, technical or sentiment trading. 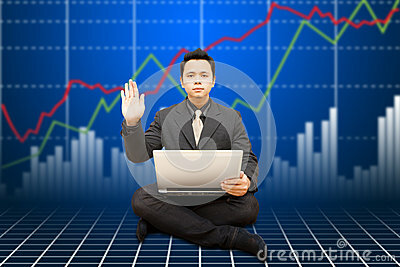 The best-est way to trade in market is Technical Analysis! If a trader buy or sell any trade-able script just because of he/she think that market will rise or fall then this is totally a gambling. In that case may be you will loose or win but the ratio will never give you good results. Where to Exit from market what will be the best stop loss you will come to after learning the technical analysis. So friends before trading in any markets you must the knowledge of the particular market then about the technical analysis. The best Institute is NIFM for stock market course already running well in delhi. �Join NIFM then start your trading before trading in markets.